Contact Params lets you insert contact details of the users, such as Name, Email, or phone into the survey to make it more customized. When you share the survey via an email invitation, these variables will be replaced with actual values relevant to the user who will be taking the survey. Let's say you want the greeting text at the start of the survey to be 'Hello Sophie' when you send the survey to Sophie. 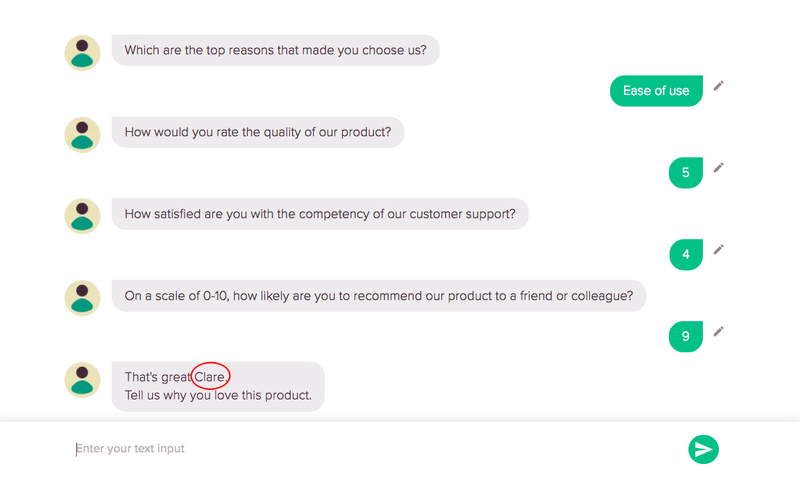 You can do this by using the contact param $Contact_FirstName so that when the survey is send to your users, SurveySparrow will replace the variable with the first name of the respective user in the audience list. Click on $ in the right corner of the question window. Select Contact Params from the list of variables. 3. Import your contacts to SurveySparrow through CSV import or manual entry. 4. Send your survey to the contact or contact list. Once, the contacts are imported and you have set the Contact Param, SurveySparrow will generate a unique URL for each contacts on the list. 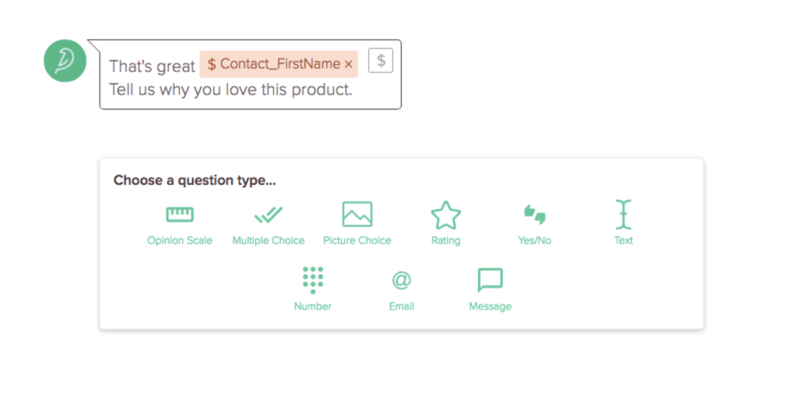 This way, when your user view the survey, SurveySparrow will replace $Contact_FirstName with the actual first name of the user.